Lindsay’s Law is about Sudden Cardiac Arrest (SCA) in youth athletes. It covers all athletes 19 years or younger who practice for or compete in athletic activities. Activities may be organized by a school or youth sports organization. 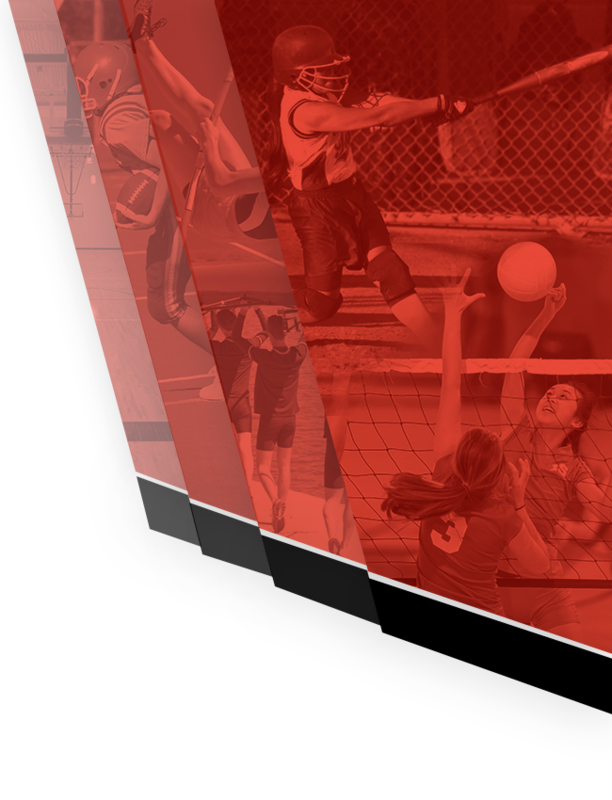 Which youth athletic activities are included in Lindsay’s law? SCA is when the heart stops beating suddenly and unexpectedly. This cuts off blood ow to the brain and other vital organs. People with SCA will die if not treated immediately. SCA can be caused by 1) a structural issue with the heart, OR 2) an heart electrical problem which controls the heartbeat, OR 3) a situation such as a person who is hit in the chest or a gets a heart infection. What is a warning sign for SCA? If a family member died suddenly before age 50, or a family member has cardiomyopathy, long QT syndrome, Marfan syndrome or other rhythm problems of the heart. What symptoms are a warning sign of SCA? What happens if an athlete experiences syncope or fainting before, during or after a practice, scrimmage, or competitive play? The coach MUST remove the youth athlete from activity immediately. The youth athlete MUST be seen and cleared by a health care provider before returning to activity. This written clearance must be shared with a school or sports official. What happens if an athlete experiences any other warning signs of SCA? The youth athlete should be seen by a health care professional. 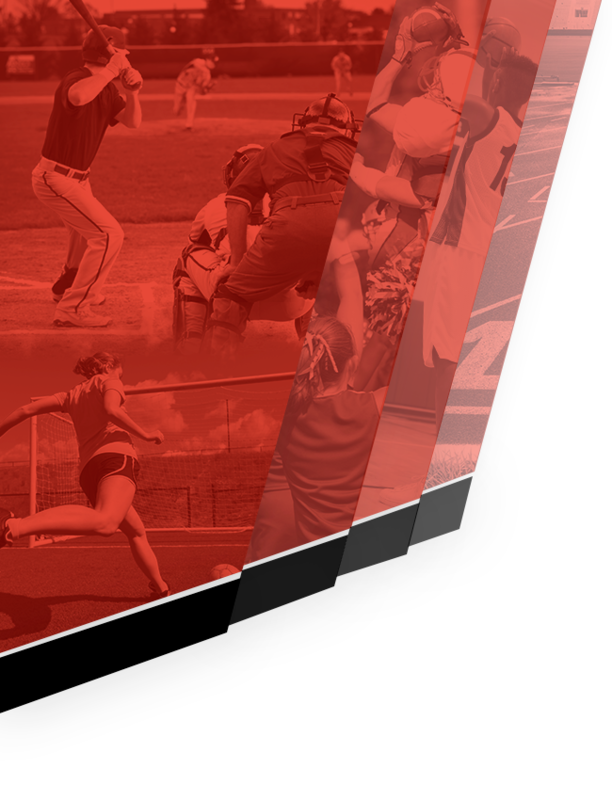 Who can evaluate and clear youth athletes? A physician (MD or DO), a certified nurse practitioner, a clinical nurse specialist, certi ed nurse midwife. For school athletes, a physician’s assistant or licensed athletic trainer may also clear a student. That person may refer the youth to another health care provider for further evaluation. What is needed for the youth athlete to return to the activity? There must be clearance from the health care provider in writing. This must be given to the coach and school or sports official before return to activity.